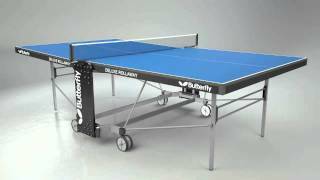 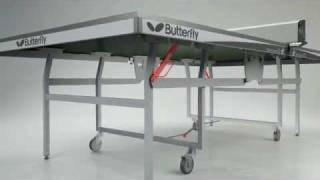 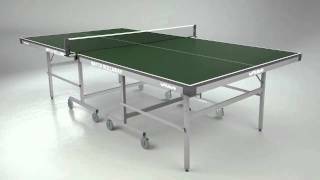 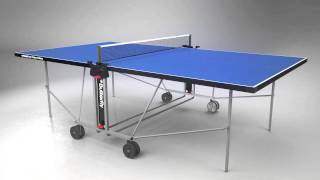 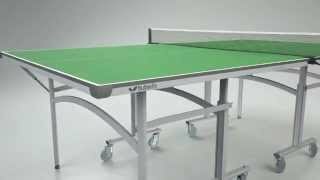 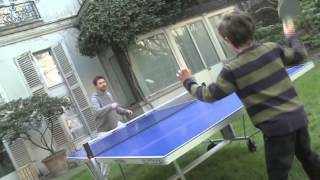 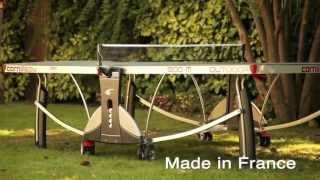 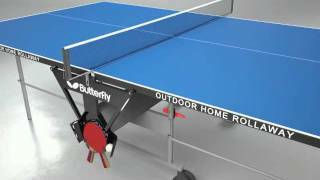 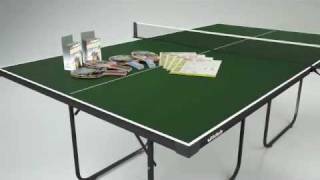 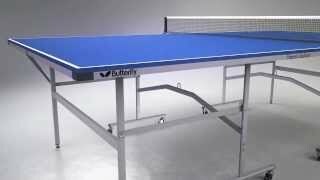 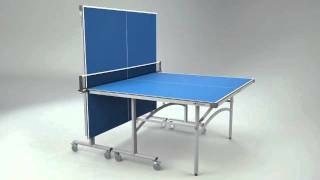 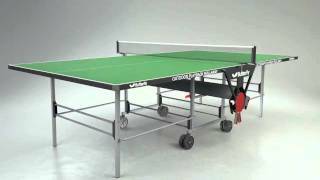 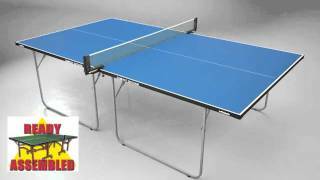 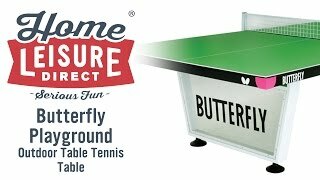 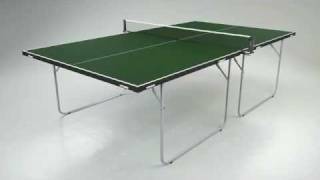 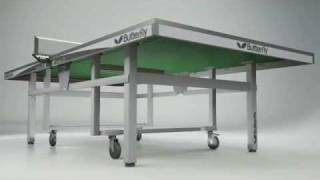 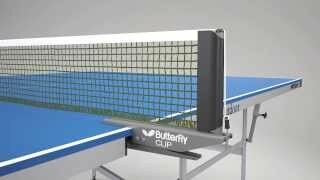 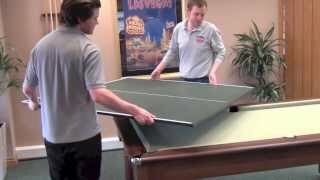 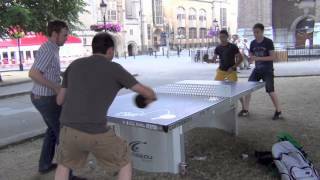 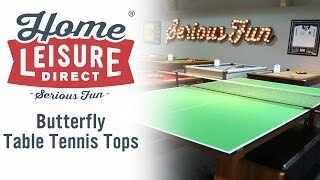 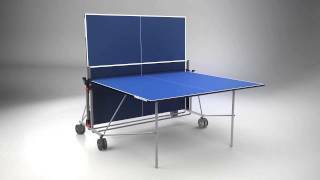 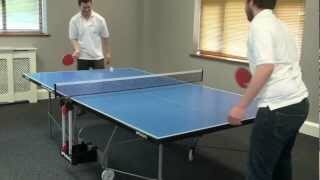 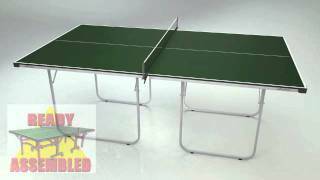 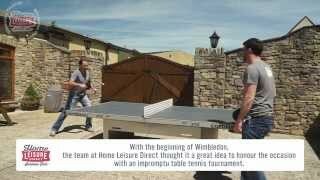 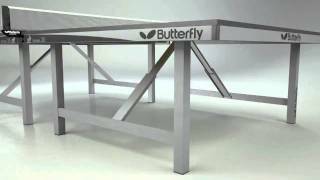 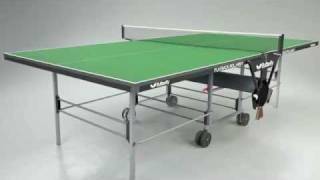 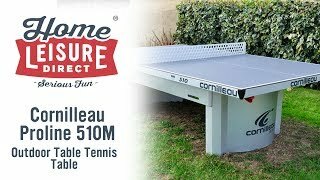 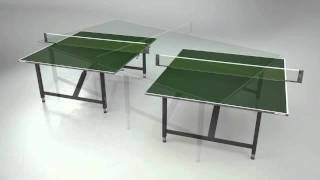 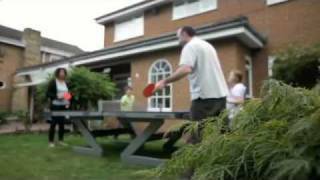 The Butterfly Champion Deluxe Table Tennis Table has been specially commissioned by Home Leisure Direct in response to feedback and requests from customers. 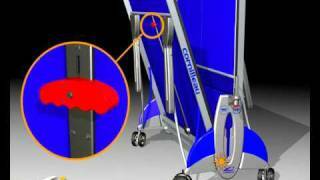 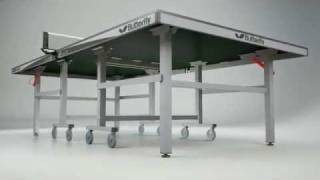 The Champion Deluxe benefits from a lightweight and strong undercarriage, which makes the table easy to move and store away, whilst being strong enough to handle the toughest of users. 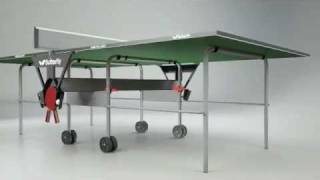 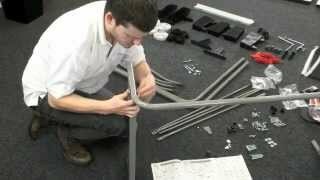 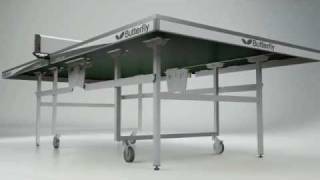 The table is very straightforward to unfold so it's ready for use, and its simple design uses a minimum of moving parts preventing future malfunctions and making it easy for setting up and putting away. 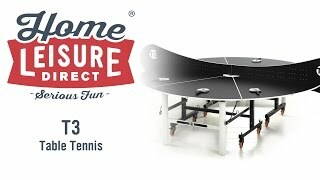 The Champion Deluxe is available in Indoor and Outdoor models, both of which are available exclusively on our website.